Vélib station : rue Saint-Benoit, 75006. RER B, Saint-Michel Notre-Dame stop, around 45 minutes. €9.75. oissybus: Opéra stop, around 60 minutes. €10.00. Then take line 7, change at Châtelet to take line 4 until Saint-Germain-des-Prés. Shuttle bus until Porte Maillot. 1 hour 15 minutes. €16 then take line 1, change at Châtelet to take line 4, until Saint-Germain-des-Prés. Metro: take line 1, change at Châtelet to take line 4 until Saint-Germain-des-Prés. Delacroix Museum: a 5-minute walk. Closed on Tuesdays. 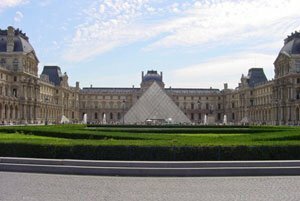 The Louvre Museum: a 10-minute walk. Closed on Tuesdays. Pont des Arts: a 10-minute walk. National Museum of the Middle Ages: a 15-minute walk. Closed on Tuesdays. 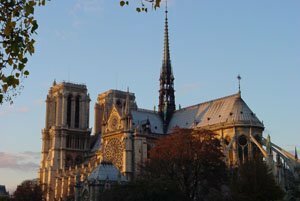 Notre Dame Cathedral: a 15-minute walk. Open every day. Chapel of Our Lady of the Miraculous Medal: a 15-minute walk. Open every day. The Orsay Museum: a 20-minute walk. Closed on Mondays. The Pantheon: a 20-minute walk. Open every day. The Palais Garnier: a 20-minute walk. Open every day. Montmartre: 20 minutes by metro. Open every day. The Hôtel De Ville: a 25-minute walk. 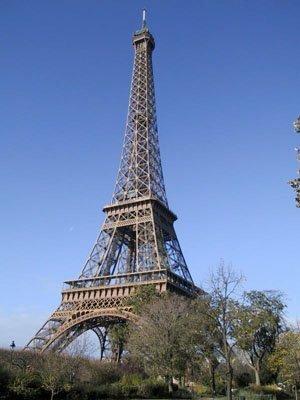 The Eiffel Tower: a 35-minute walk. The Champs Elysees: a 45-minute walk or 20 minutes by metro. Palace of Versailles: RER C from Saint-Michel station, stop at Versailles Rive Gauche (40 minutes). Giverny: train from Gare Saint Lazare to Vernon and then take the shuttle to Giverny (approximately 90 min). The Normandy Landing Beaches: train from Gare Saint Lazare to Caen (2 hrs), then take the bus for Omaha Beach and Arromanches. Car rental possible (Hertz agency on Boulevard Saint-Michel). Jardin du Luxembourg: a 10-minute walk. Jardin des Plantes: a 25-minute walk or 10 minutes by metro (line 10). Jardin des Tuileries: a 15-minute walk. Galeries Lafayette & Printemps Haussmann: take line 4, change at Châtelet for line 7 to Chaussée d’Antin Lafayette. Closed on Sundays. 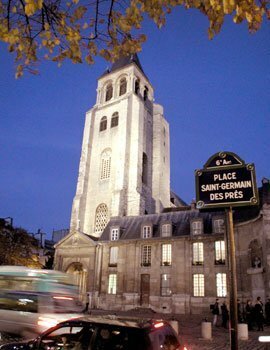 Le Bon Marché: a 15-minute walk or take line 10 to Sèvres Babylone (1 station). Closed on Sundays. Christian Louboutin Boutique, 38_40 rue de Grenelle: a 15-minute walk. Closed on Sundays. Louis Vuitton, Place Saint-Germain des Près: a 3-minute walk. Closed on Sundays. Séphora: a 5-minute walk, 79 Boulevard Saint-Germain. Closed on Sundays. Fauchon: Place de la Madeleine, 15 minutes by metro.